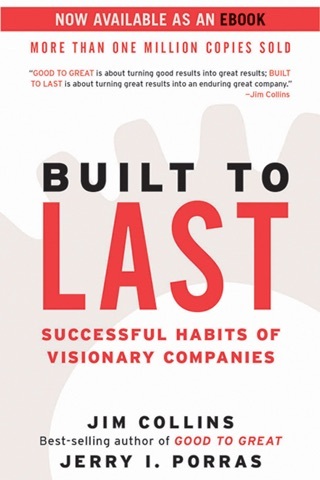 In what Collins terms a prequel to the bestseller Built to Last he wrote with Jerry Porras, this worthwhile effort explores the way good organizations can be turned into ones that produce great, sustained results. To find the keys to greatness, Collins's 21-person research team (at his management research firm) read and coded 6,000 articles, generated more than 2,000 pages of interview transcripts and created 384 megabytes of computer data in a five-year project. That Collins is able to distill the findings into a cogent, well-argued and instructive guide is a testament to his writing skills. 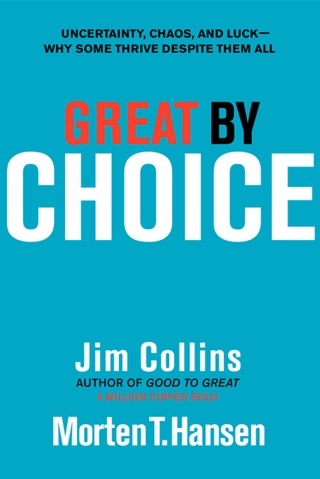 After establishing a definition of a good-to-great transition that involves a 10-year fallow period followed by 15 years of increased profits, Collins's crew combed through every company that has made the Fortune 500 (approximately 1,400) and found 11 that met their criteria, including Walgreens, Kimberly Clark and Circuit City. At the heart of the findings about these companies' stellar successes is what Collins calls the Hedgehog Concept, a product or service that leads a company to outshine all worldwide competitors, that drives a company's economic engine and that a company is passionate about. 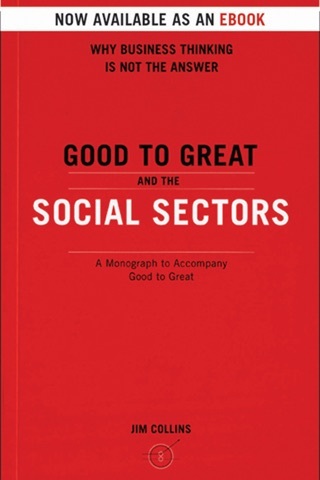 While the companies that achieved greatness were all in different industries, each engaged in versions of Collins's strategies. 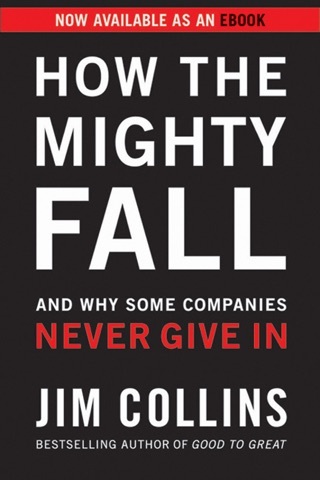 While some of the overall findings are counterintuitive (e.g., the most effective leaders are humble and strong-willed rather than outgoing), many of Collins's perspectives on running a business are amazingly simple and commonsense. 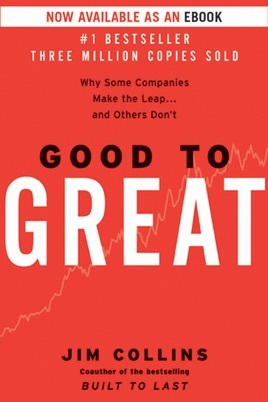 This is not to suggest, however, that executives at all levels wouldn't benefit from reading this book; after all, only 11 companies managed to figure out how to change their B grade to an A on their own. 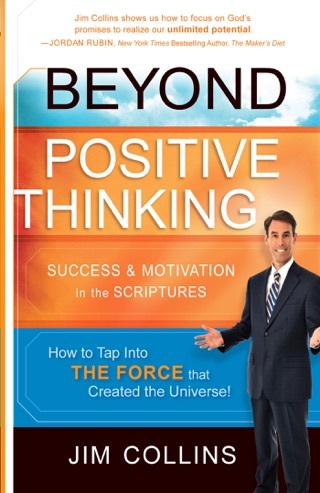 I would really like to understand how one of the darlings of this book (Circuit City) ended up filing for bankruptcy and eventually closed its doors. Circuit City just shut down there store fronts but they are still on the internet they didn't want to pay the overhead on buildings so they have a few warehouses and ship out from there. 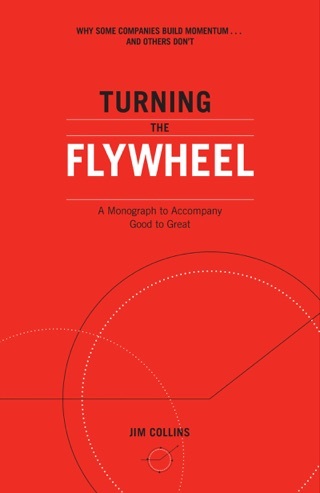 After reading this book, I completely scrapped my startup company’s business model for sales and re-wrote it with the Hedgehog Theory in mind. In just under a year, we are on pace to TRIPLE our annual revenue from last year. I’ve become a much better leader and our direction is more clear. I can easily say this is one of the most influential books I’ve ever read. I just hope my competitors don’t pick it up.